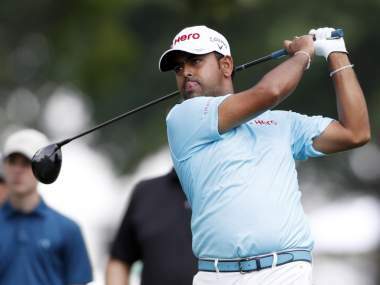 Lahiri has usually begun his season at the CIMB Classic for the last couple of years, but this time he is keen to get off to a good start at the Safeway Open. 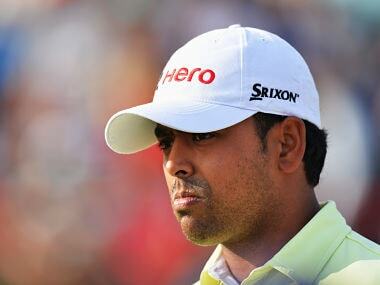 A rejuvenated Anirban Lahiri will be eyeing a strong comeback when he tees up at the RBC Heritage at Harbour Town in Hilton Head. 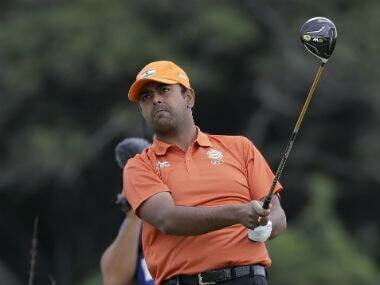 Lahiri is getting Divecha to iron out glitches here and there to suit the Old Course. 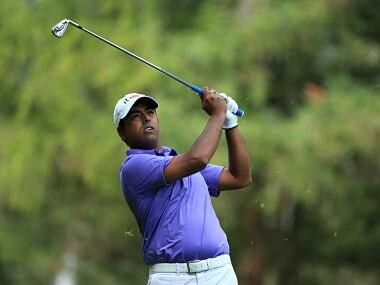 Lahiri’s interest in golf grew out of a desire to spend time with his dad, an army doctor. He began tagging along with this dad from the age of 8. 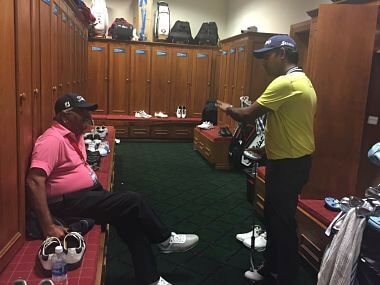 His competitive interest in golf was kindled four years later when he played his first junior event in 1999 at the Royal Calcutta Golf Club.